I have a dynamite interview for you today that I did recently with my Canadian friend Krizia on “How to Effectively Use Video in Your Real Estate Business”. 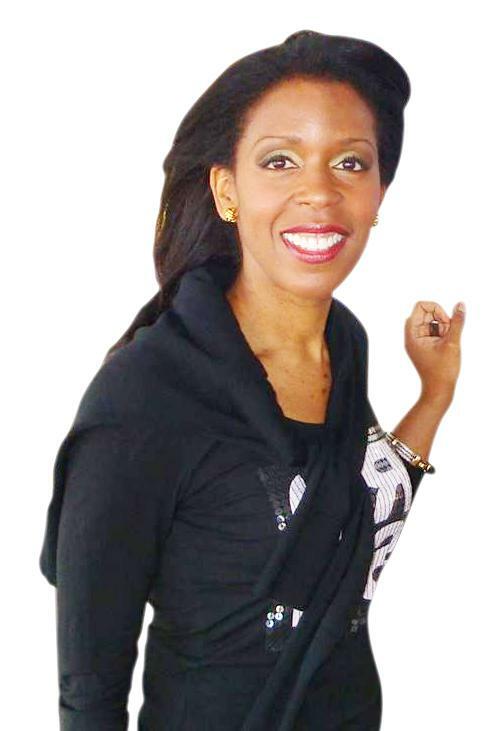 Krizia aka the fabulous “Miss K” from “Attract More Clients” is a video marketing strategist, a video show host, a speaker and an author. I am definitely one of her biggest fans, and I know that you are going to love her interview and the information she has to share. I met Krizia last fall at a seminar we both attended in Atlanta. It was apparent right from the beginning that she really knows the ins and outs of using video to grow your business, so I was eager to pick her brain. I can’t emphasize enough the importance of video for your business now. So if you are still trying to get started she has some great tips for you. Be sure to listen all the way to the end, because Krizia also has a great offer for you that will be hard to pass up. How Can You Learn More From Krizia? I have a special link for you today that will get you some FREE video training called “11 YouTube Mistakes people make … And How to Avoid Them” I especially like the first tip called the “Drop, Pray and Run Method”. You can sign up to get those FREE Videos Here. You will also be subscribed to her email list so that you receive all of her cutting edge tips every week on using video to attract more clients. I can guarantee that you won’t be disappointed. Krizia has given me a special price today just for my readers for her course “Create Profitable Videos”. It’s a thank you just for listening to this interview. You can grab it today for a deep discount of only $77 by putting in this special code –> SHARON on the “checkout page”. Once you have signed up for the free videos, you will have a chance to purchase the course. I really hope you enjoyed listening to this interview as much as I did making it. Krizia’s energy is contagious. ← How Do I Figure Out What To Outsource? It is common for investors to own multiple pieces of real estate, one of which serves as a primary residence, while the others are used to generate rental income and profits through price appreciation. Yes. Many investors have large portfolios of property sometimes as many as 50-100. Thanks for stopping by.